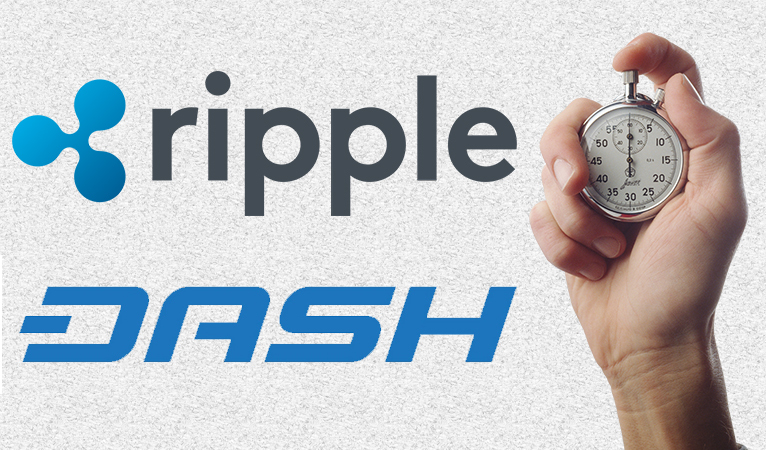 Ripple has launched nearly-instant remittance bank transfers between Japan and Thailand as the Dash network prepares to also leverage its technology. The SBI Remit bank of Japan, in collaboration with the Siam Commercial Bank, launched a payment channel on the Ripple network to facilitate the transfer of remittances between the two countries. Japan retains a number of Thai immigrants seeking to send funds home to their families, and the new payment channel will drastically reduce the time and costs associated with these transfers. The establishment of this new Ripple payment rail, the first of its kind to leverage blockchain technology between the banks, will allow users to transfer funds from their account to the recipient’s account in under 5 seconds. Banks are not the only entities seeing the value of rapid transfers across payment channels. 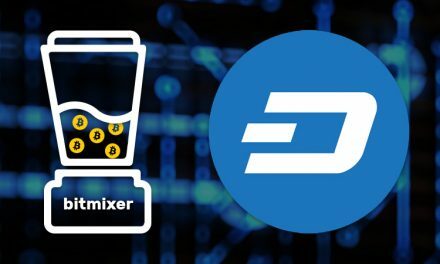 Last month, the Dash masternode network voted to fund integration into two separate Ripple gateways, one open source and one in the major Ripple gateway Gatehub. 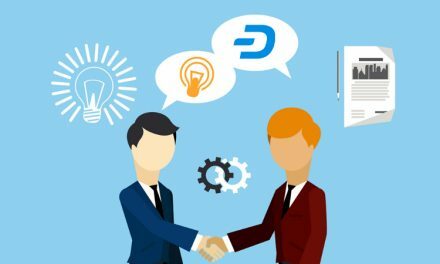 In addition to strengthening both projects, this integration will facilitate transfers through the Ripple network where Dash might be one or more stops along a payment channel. 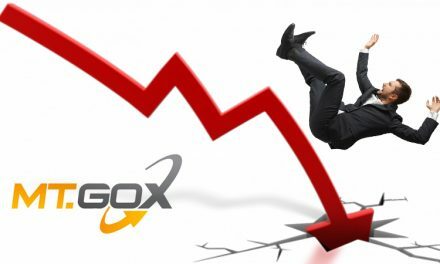 This will also facilitate the acquisition of Dash. 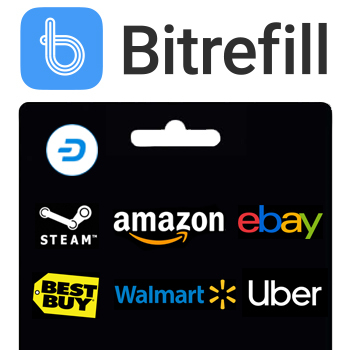 While Ripple’s network improves the banking industry’s efficiency by providing an improved alternative to the SWIFT network that most major banks currently use, Dash aims to become the future of individual payments and retail commerce. 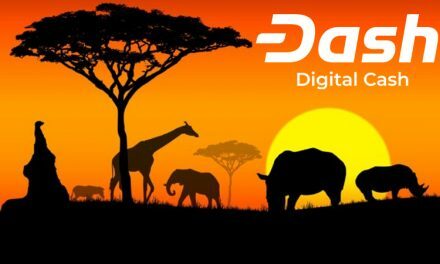 Currently, Dash offers cheap and instant transactions, as well as optional privacy features, serving as a digital cash. 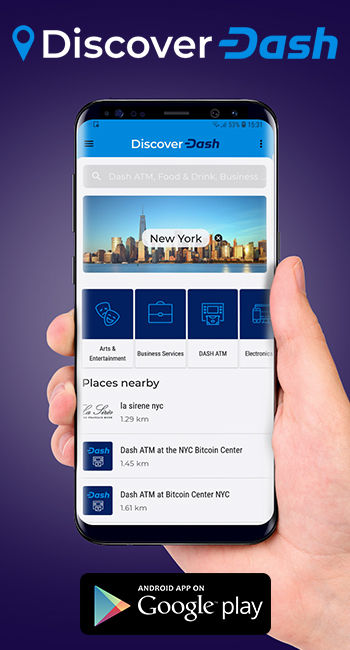 In the future, Dash Evolution’s pending update will significantly streamline this experience, giving users a slick and easy-to-use interface allowing them to leverage Dash’s features much more easily. 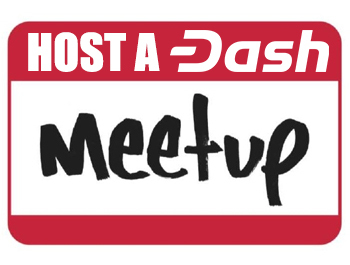 In addition, Dash has a detailed plan for long-term scaling, which will allow Dash to reach mass-market of millions of users. The scaling plan will leverage traditional proof-of-work mining combined with collateralized proof-of-service masternodes, and will support 400mb blocks, possibly higher.